and I never leave home without my camera in my hand. Japan has been my home after moving in 1989 March from America with my Japanese husband. 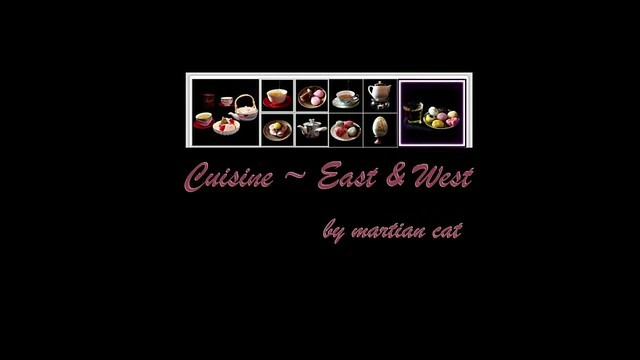 I hope you will enjoy watching mix of the "East & West" in cuisine. The photos shared here are here and there in my photo-stream since I joined Flickr in 2005 April. for your listening pleasure... "A Piano Ballad"
"One must love a cat on its own terms." "There are many opportunities to be kind."